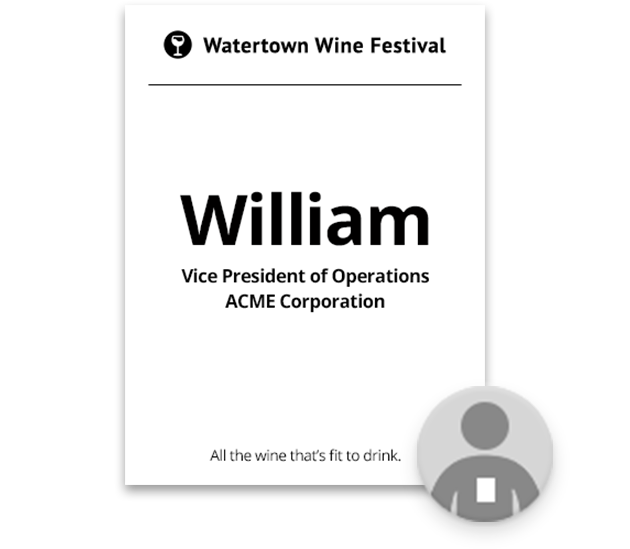 EventNut’s custom badge templates are designed to print on a dedicated desktop badge printer. We’ve set up badge printing this way for two reasons. First, using a dedicated badge printer allows for much better template precision. That means that EventNut badges will print exactly as you expect, every time. Second, dedicated badge printers print one badge at a time, on demand. 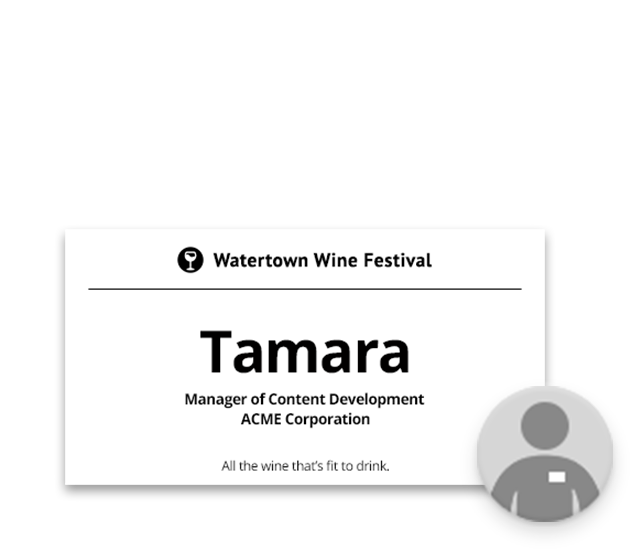 You don’t need to ask attendees to wait until enough people check in to fill an 8.5 x 11″ sheet of badges. 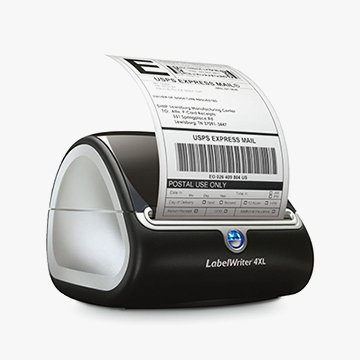 Using a dedicated badge printer helps you create a better check-in experience for your attendees. The good news is, dedicated desktop badge printers aren’t necessarily expensive. We’ve tested our templates on the four printers below. The cheapest of them costs less than $60, and it works well. You can get slightly better speed and print quality in the more expensive models. 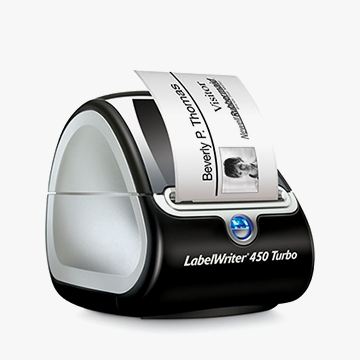 The most important thing to note is that the least expensive printer below can only print our smallest badge template. The others are capable of printing any of our templates, large or small. You can click any of the tiles below to shop for a printer directly from this page. Before printing your badges, please make sure you’ve installed the relevant printer drivers on the computer you’ll be printing from. 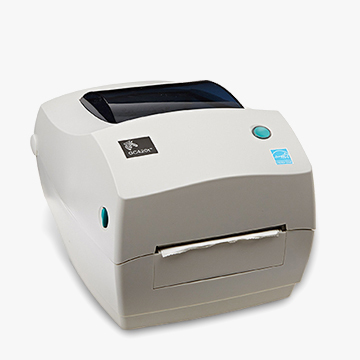 We recommend printing a test page from another application on that computer, just to make sure your printer is set up properly. Learn more in our badge printing guide. 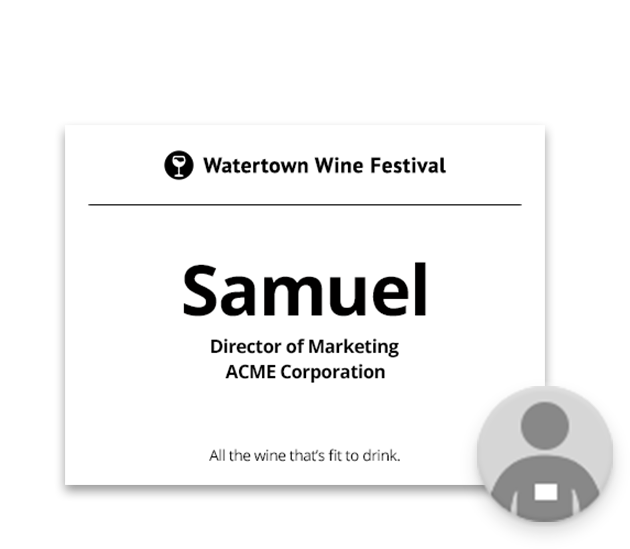 Each EventNut badge template has been carefully designed to work well with readily-available badge/label stock. Here are a few examples of available stock that will work well with each template. For convenience’s sake, you can purchase stock directly from this page, just by clicking any of the provided Amazon links. 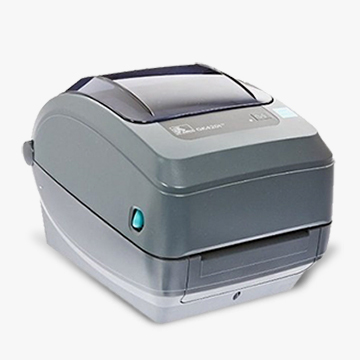 Want to use your regular office printer? If you’d like a headsup when our 8.5 x 11″ templates launch, just leave us your email address. We won’t use it for anything other than letting you know about our templates.